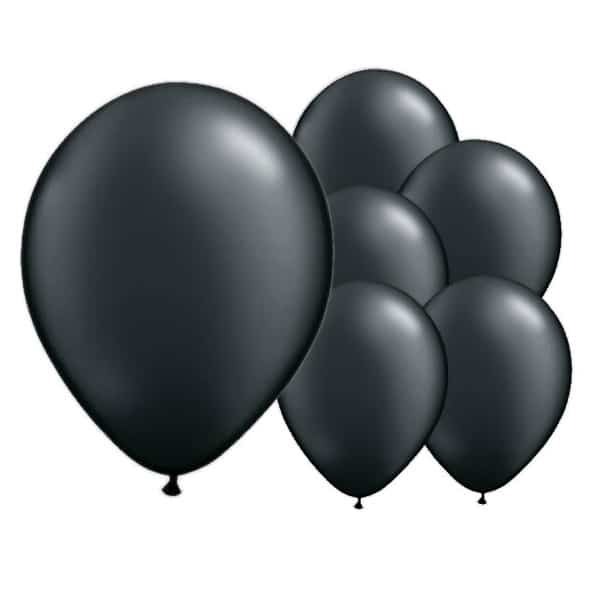 Ink Black Biodegradable Latex Balloons – 12 Inches / 30cm – Pack of 100 Pack of 100. Size: 12 Inch (30.5cm). 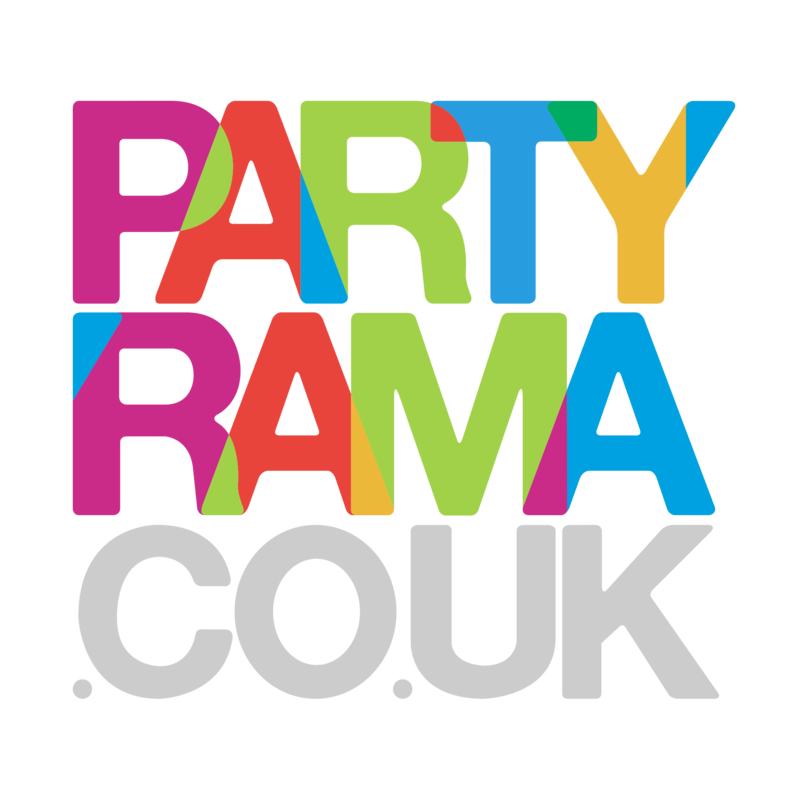 Great for all Kids and themed Parties. Requires Helium Gas or Air Inflation. Colour shades may vary from the Image shown.